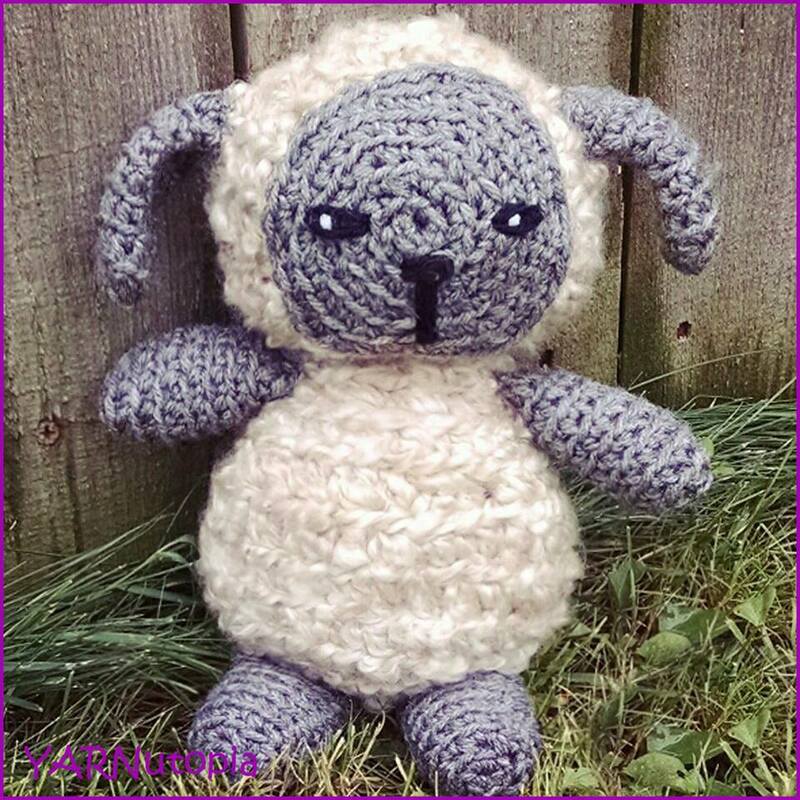 This is the most awesome crochet pattern I have ever came across during my 5 plus years of crocheting. This panda is looking super cool especially for college going girls. I am in the process of crocheting the beautiful Leaves afghan and then going to crochet this panda. your patterns all so cute, I plan on trying so many of them, but struggle with too many Works in Progress already… but soon, very soon.